for middle schools, high schools, and colleges around the Los Angeles area and beyond. 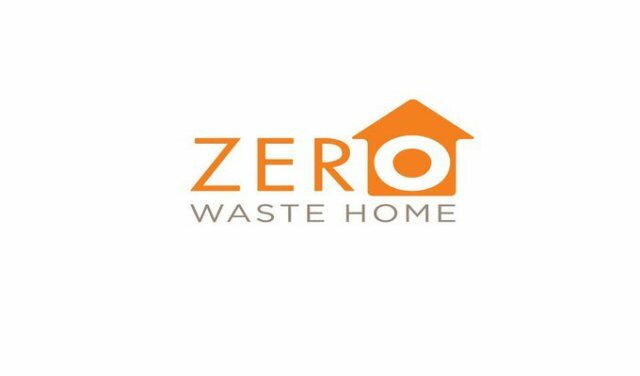 The purpose is to show people of all ages how to participate in creating a world without waste. 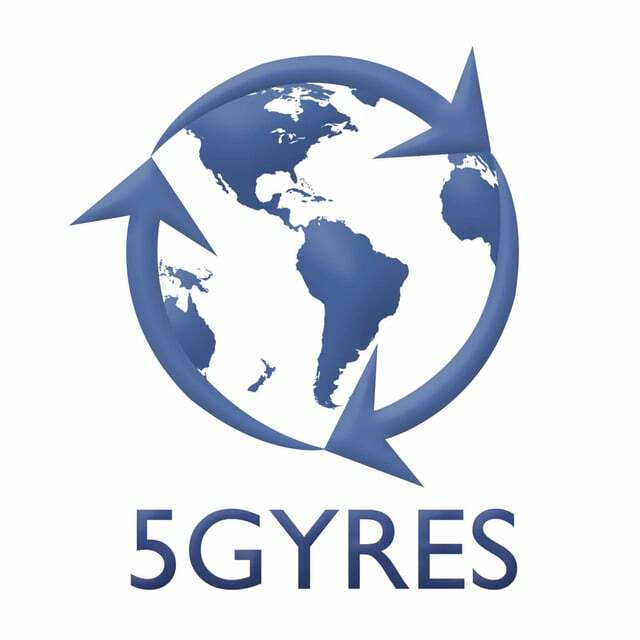 I present them as a volunteer for 5 Gyres, the ocean plastics organization. Presenting at Burroughs High School, Burbank. I’ve presented at high schools including El Camino Real HS, Valley Academy of Arts and Sciences, Burroughs High School, Reseda High School, as well as colleges including CSUN, LAVC, Glendale Community College. We are fortunate to live at a time when good info and purposeful companies are helping us break the cycle of overconsumption, material waste, and plastics dependency. This is fundamental to taking care of our environment, our health, our finances, and a peaceful home. Many want to do this but only make gradual or occasional improvements because of a lack of planning or a belief that recycling is the answer. The beauty of the kind of simplicity that I'm encouraging is that once it's done, it's done. Suddenly, you're making a major impact. I want to be that good neighbor who helps you act on your best impulses. This is my service to the community. For the past decade - information about the depth and specificity of the impact of the industrialized world on the natural world has become front and center in geo-politics and popular culture. In this time, in addition to the conservation organizations that have been active for decades, lifestyle thinkers and entrepreneurs have acted to create guides and products that allow us to make an informed and easy transition to low-waste living. Below are a few of the places that I look to in creating a flexible set of references and resources for your service.